FW Capital has appointed a new investment executive to work with the team in its Manchester office on the Northern Powerhouse Investment Fund (NPIF). Adam Husband joins FW Capital from NatWest where he spent 9 years most recently as a relationship manager. He is responsible for identifying and investing in small and medium sized businesses that require funding from the £102m NPIF – FW Capital Debt Finance, focussing on Greater Manchester, but with the ability to support businesses across the North West. The fund can make loan and mezzanine investments of between £100,000 and £750,000. 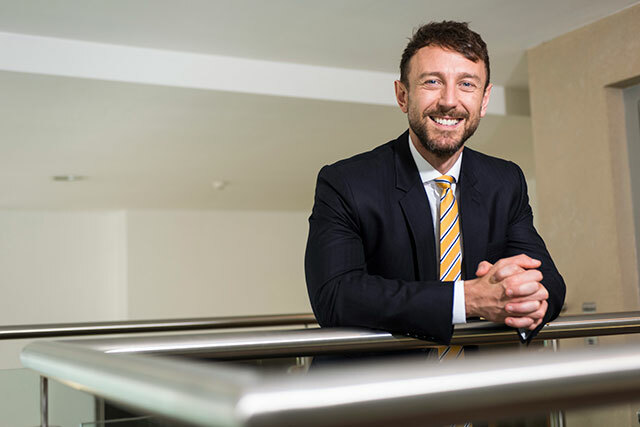 Adam said: “I am delighted to join FW Capital, where my role is to seek out and support ambitious SMEs in the region with growth loans.